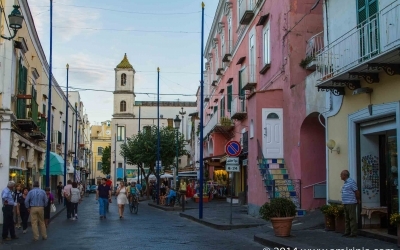 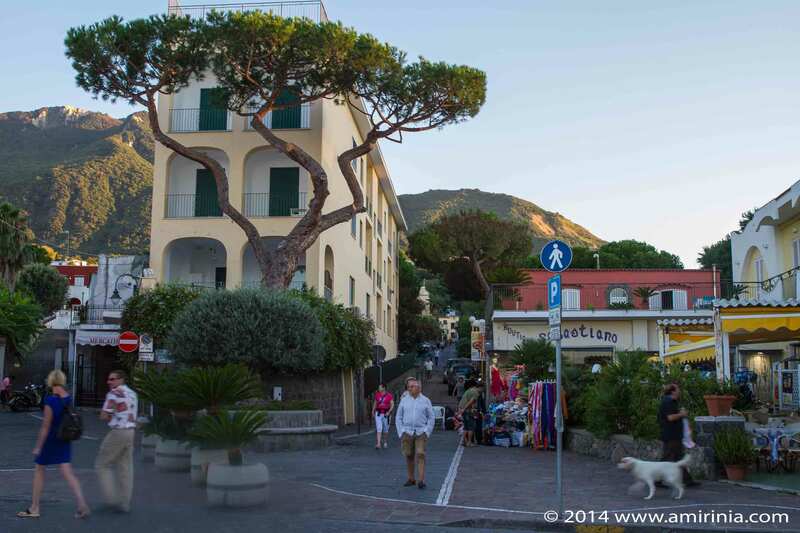 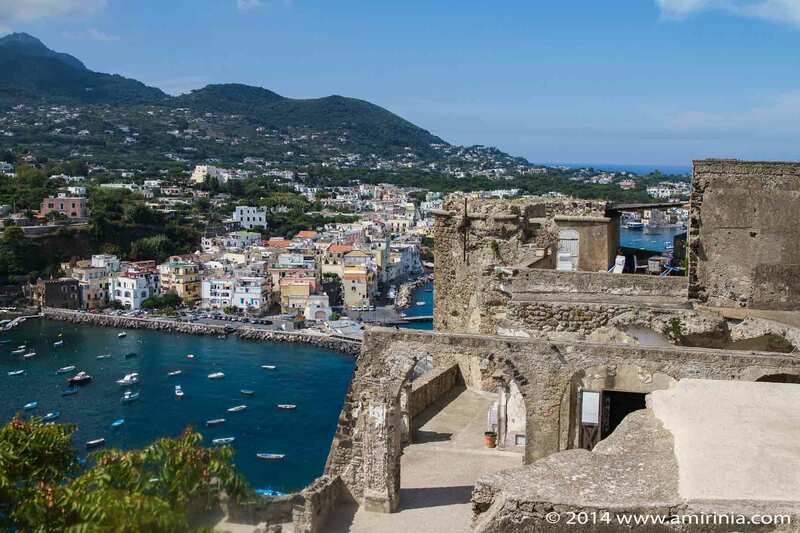 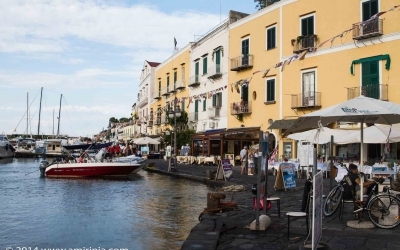 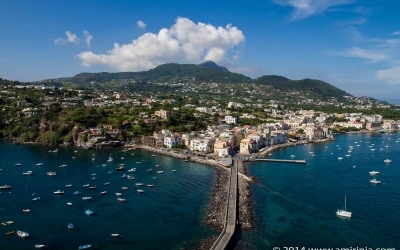 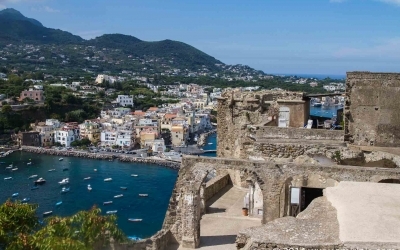 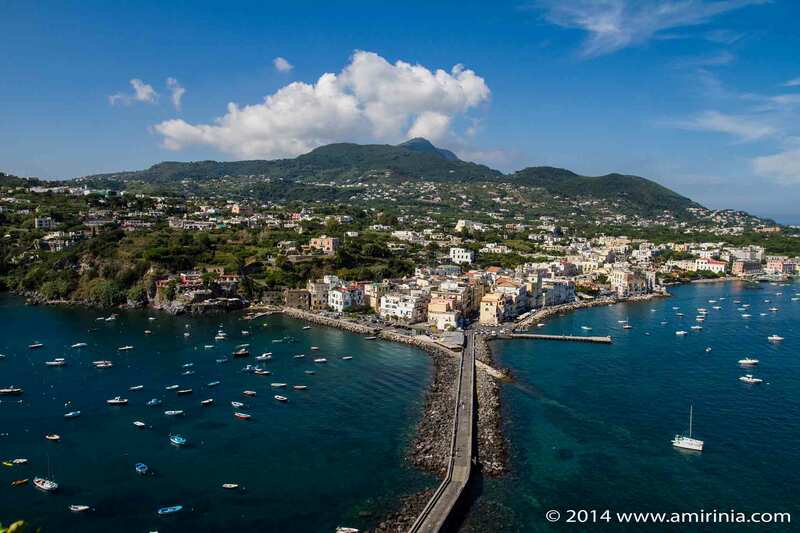 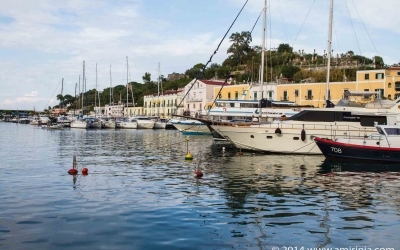 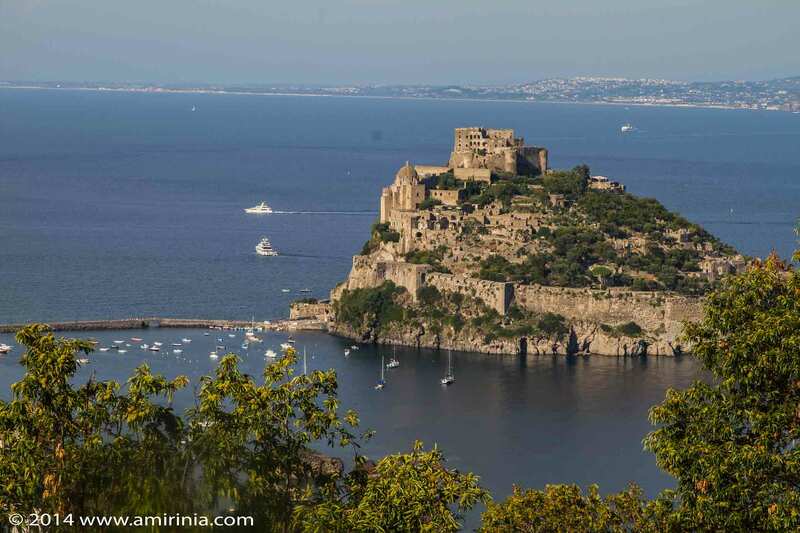 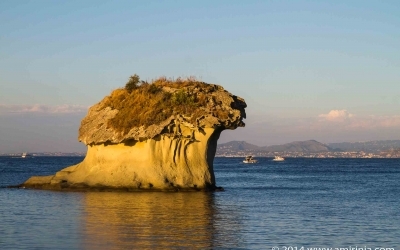 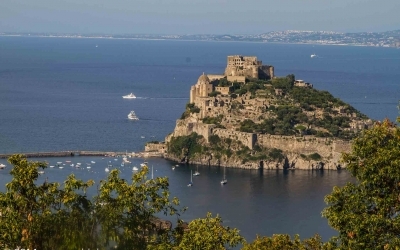 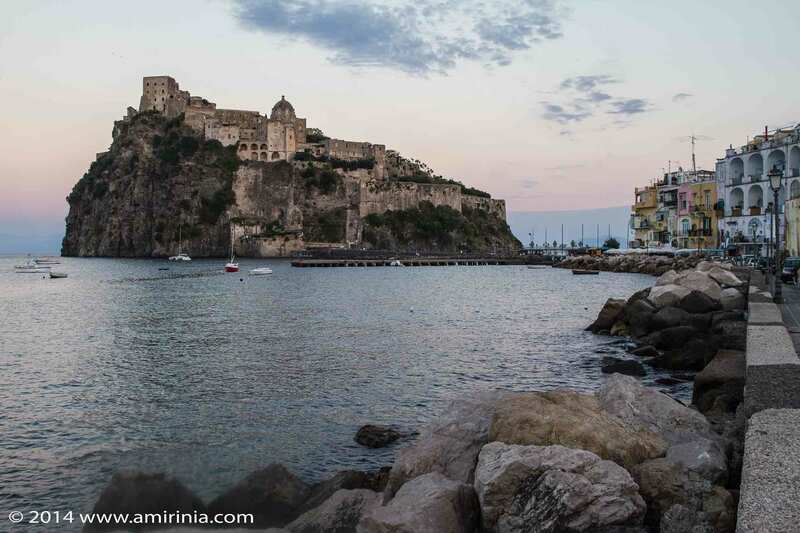 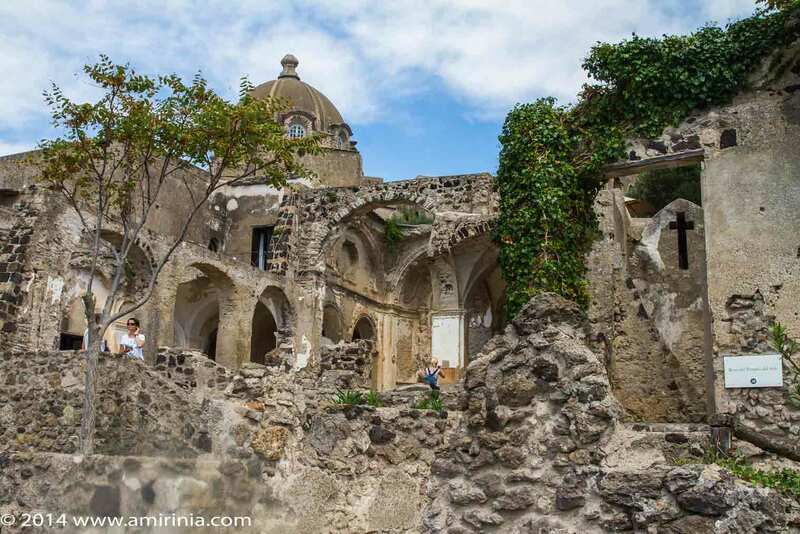 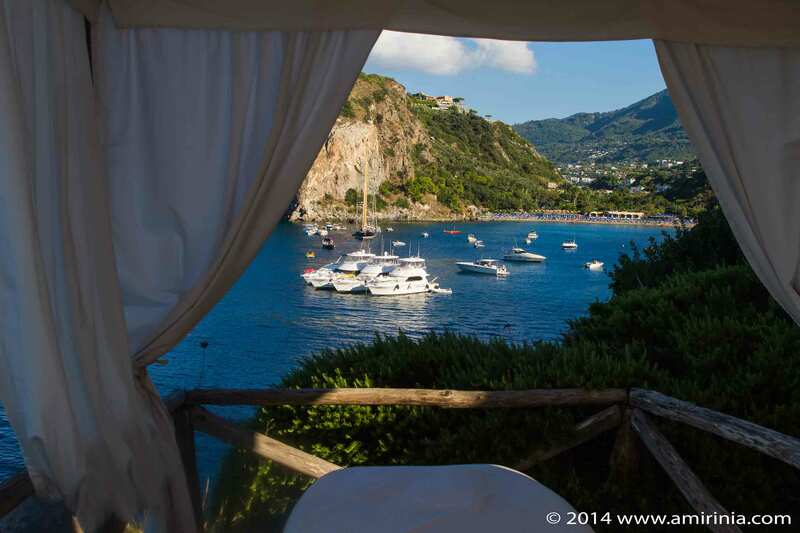 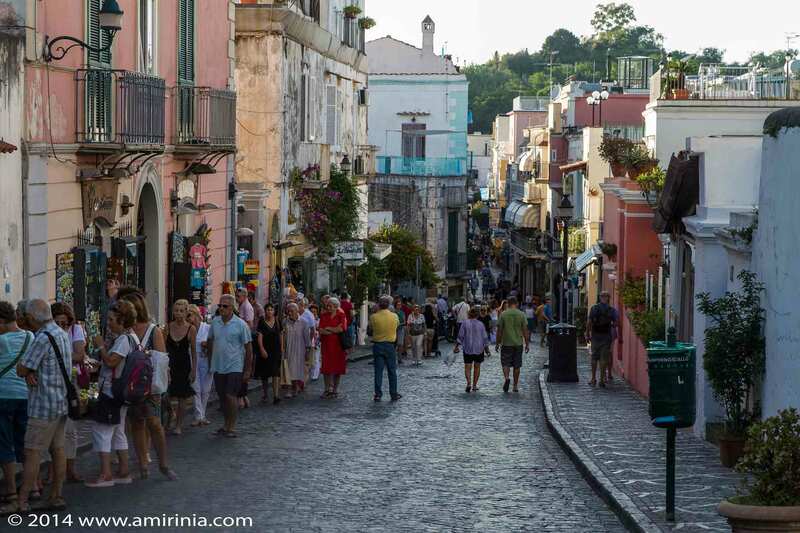 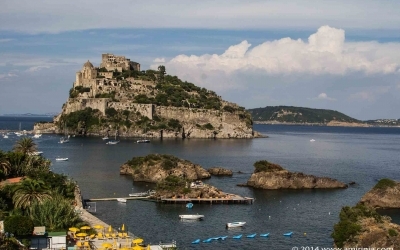 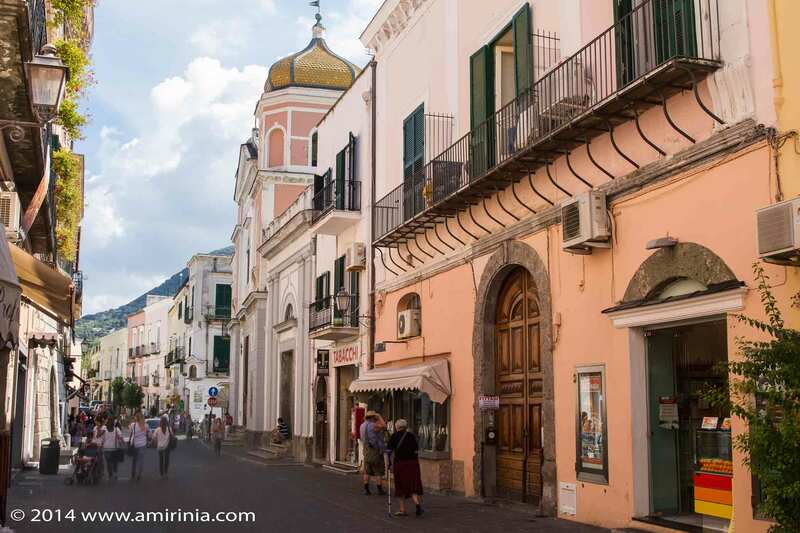 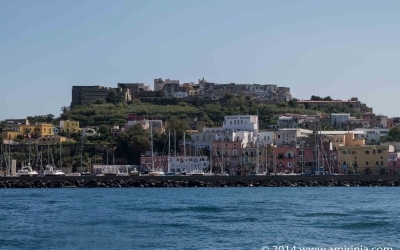 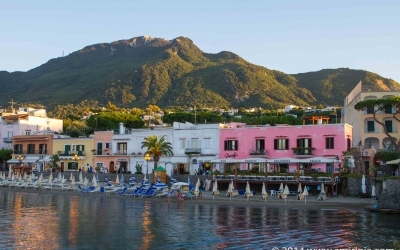 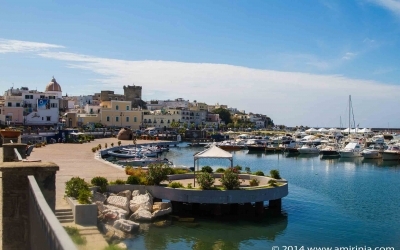 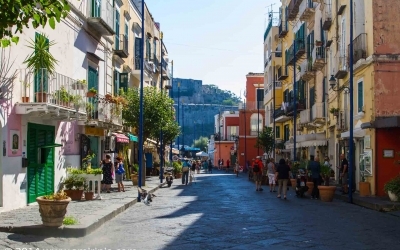 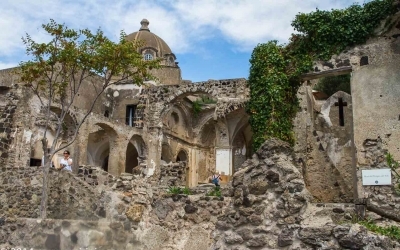 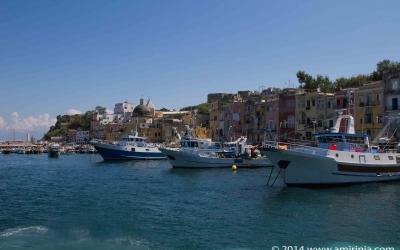 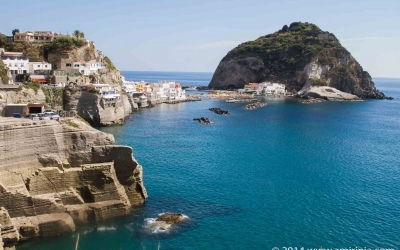 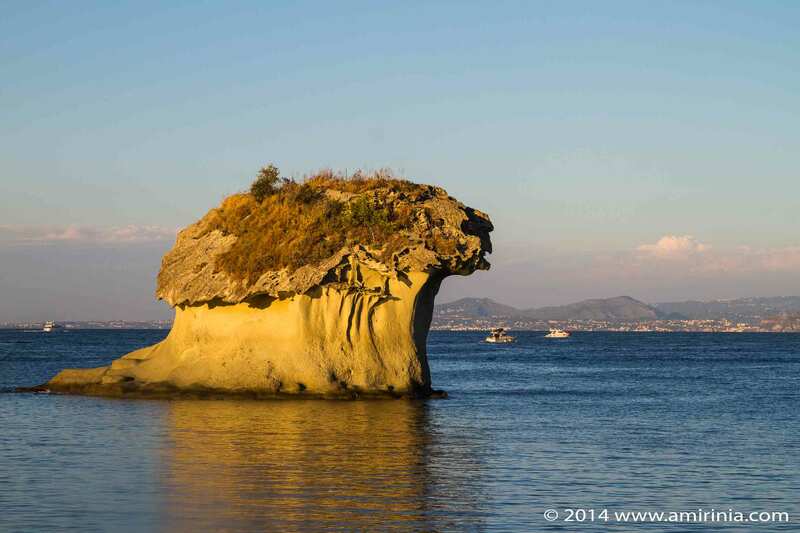 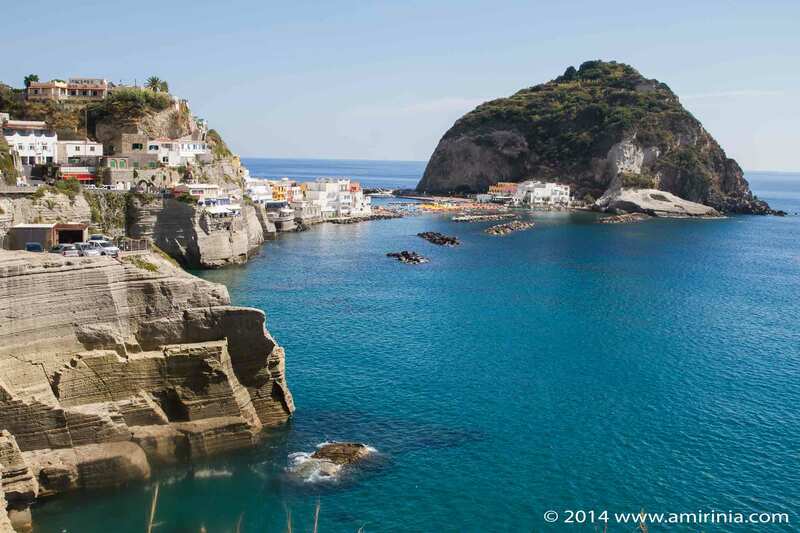 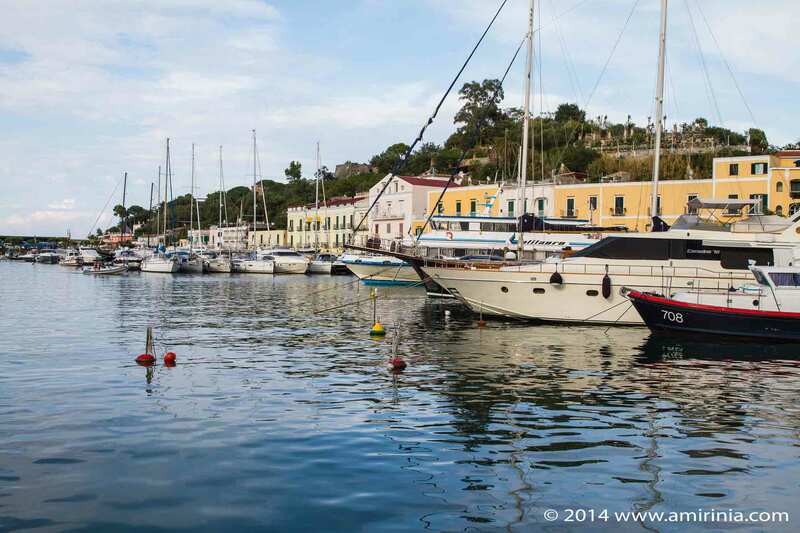 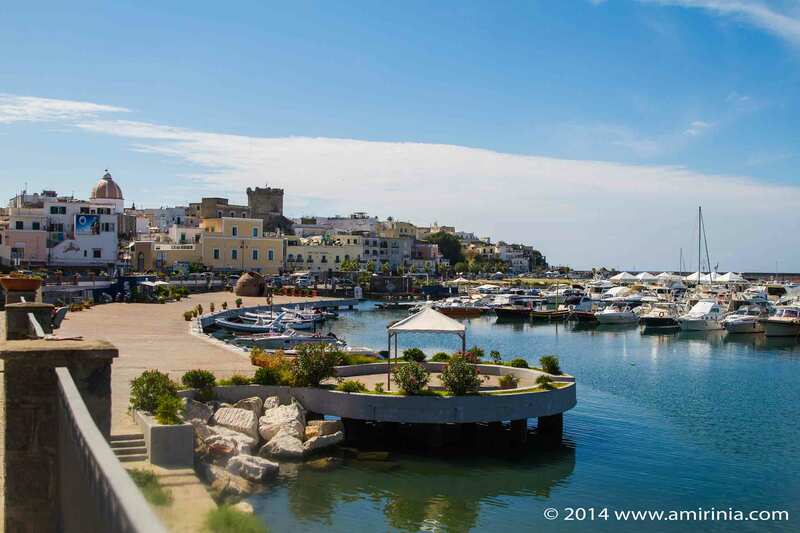 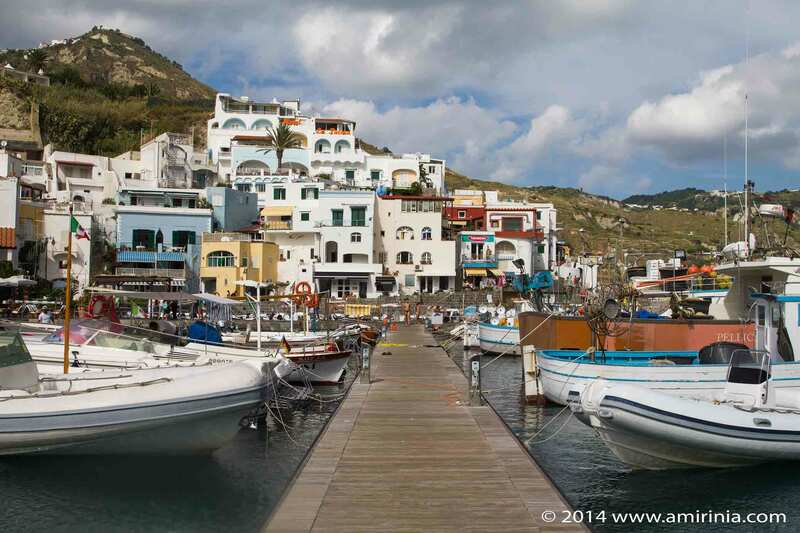 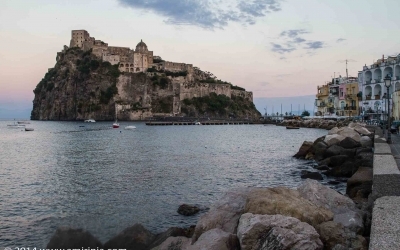 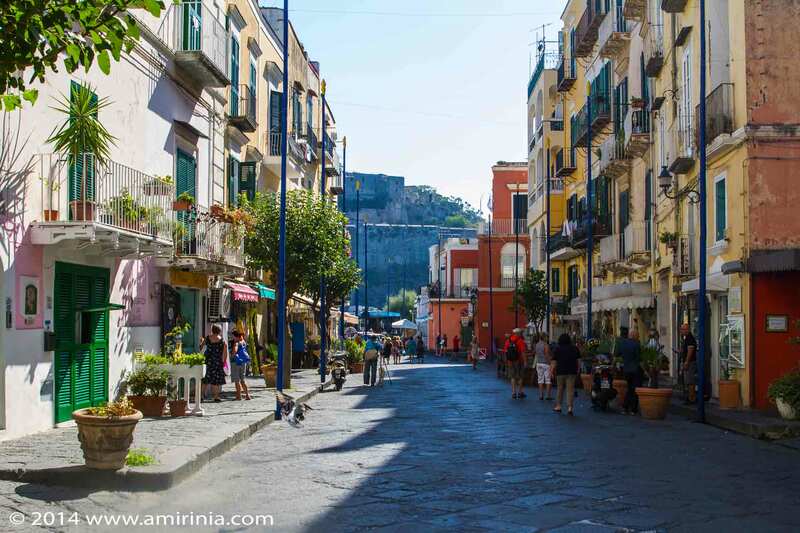 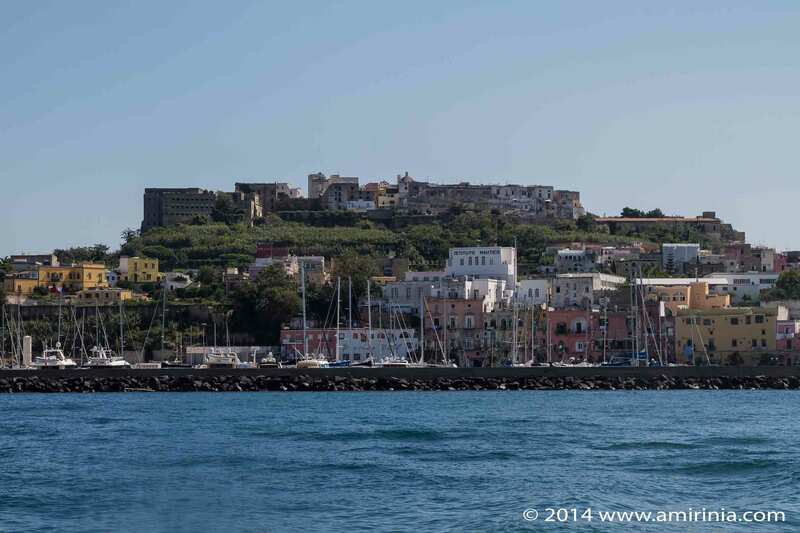 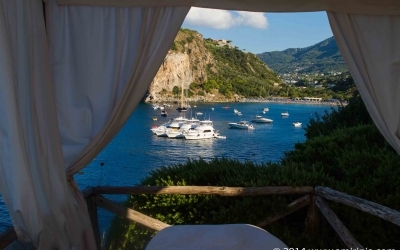 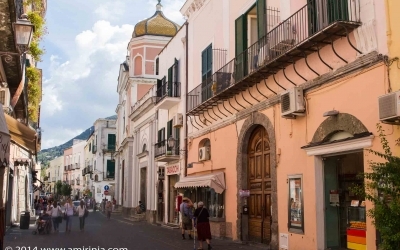 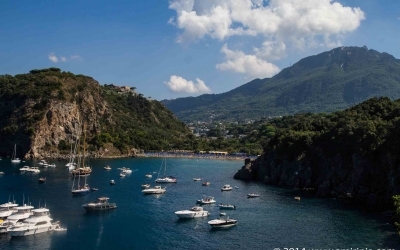 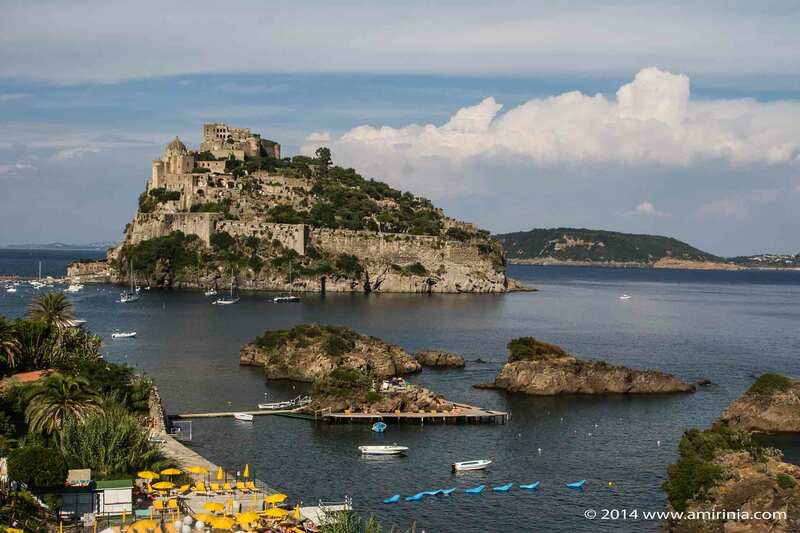 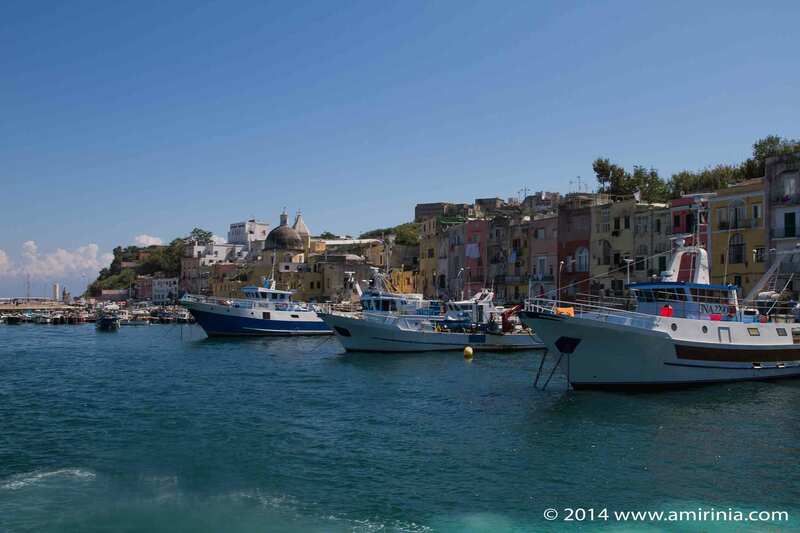 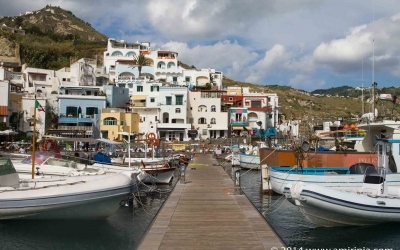 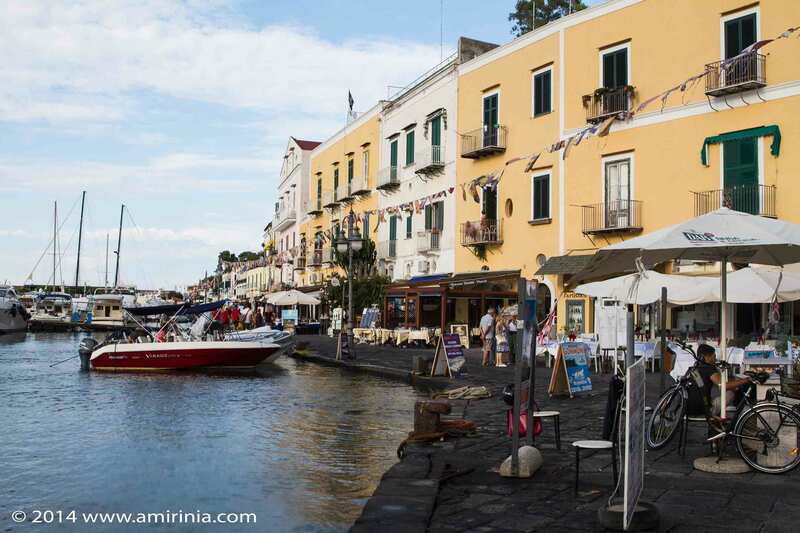 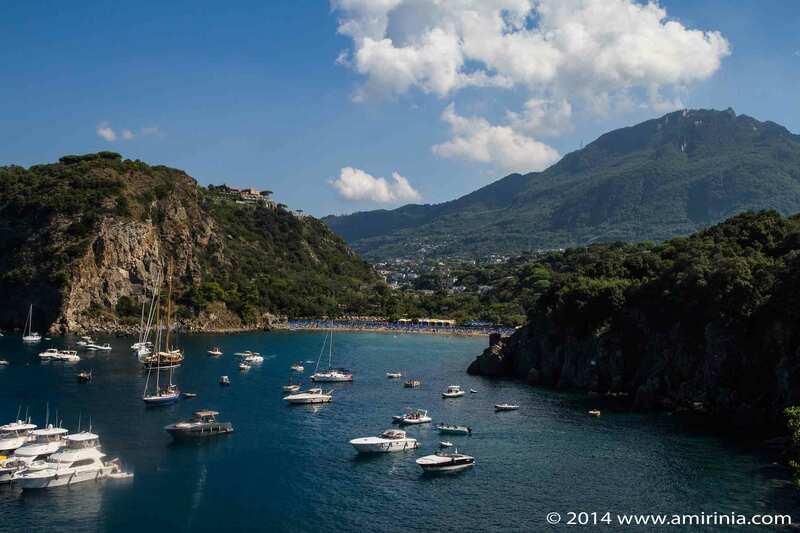 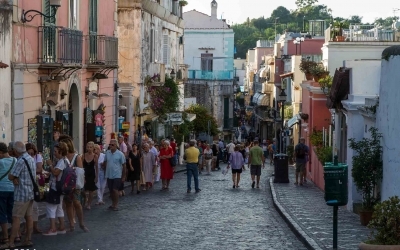 The ancient volcanic island of Ischia is a naturally created 46.3 square kilometers land, laid out beautifully near the bay of Naples, a delightful utopia that charmed many visitors even before the Romans. 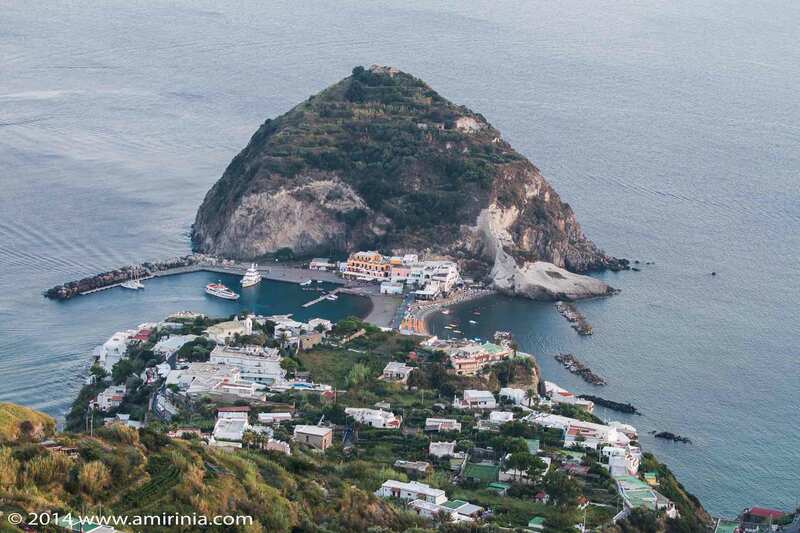 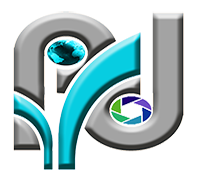 The mountainous island which has many sandy beaches and very mild climate is well known for its hot thermal springs containing healing substances. 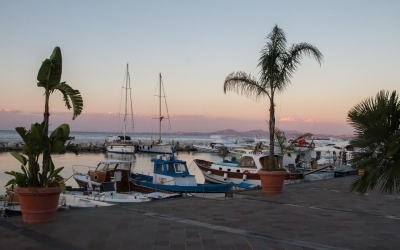 The whole island is a thermal park, catering for health and well-being tourism. 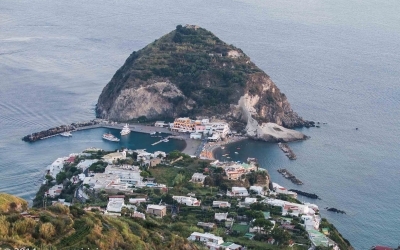 Called Green Island because of tuff, a type of rock created from volcanic ash after a volcanic eruption over 56000 years ago, this prosperous island has everything in one place from the prehistoric era through ancient history and the mediaeval period as well as culture, good food and the beauty of nature to offer visitors.